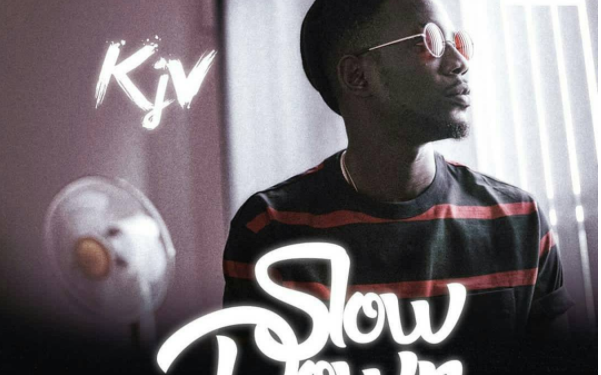 Trailblazers Entertainment super talented artist, KJV is back with a brand new single titled “Slow Down“. Following the successful releases of “ORI’MI“, “Baba Dahun” (remix) ft. Oritse Femi and “Common Sense“, KJV delivers yet another classy slow tempo Afrobeat song. 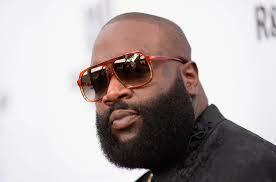 This new track was produced by the award winning hit producer, Young D.